鸚鵡研究原文. Schachner A, Brady TF, Pepperberg IM, Hauser MD. Spontaneous motor entrainment to music in multiple vocal mimicking species. Curr Biol. 2009 May 26;19(10):831-6. 海獅報導原文. ScienceDaily 2013/4/1. 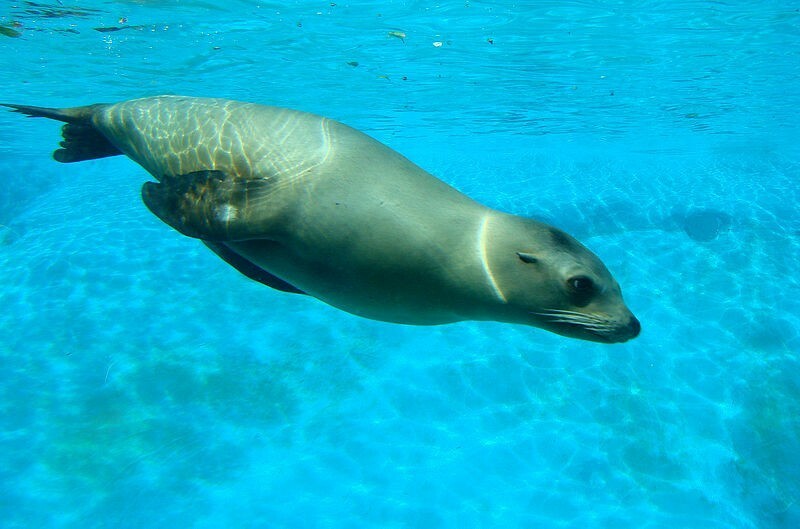 By Keeping the Beat, Sea Lion Sheds New Light On Animals’ Movements to Sound.